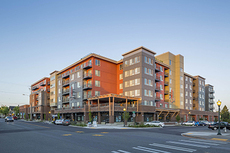 Projects are popping up all over Tacoma, including a $125 million mixed-use complex in the Brewery District, an extension of the in-city light rail system and the country’s first Vietnamese-funded housing development. 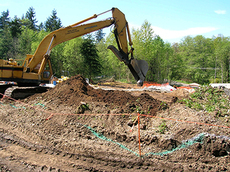 Improper handling of contaminated soils can cause delays and increased costs. Tacoma getting first Vietnamese-funded housing in U.S.
As Seattle struggles with housing affordability, HQC expects renters will like Tacoma. 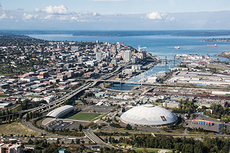 Tacoma has seen six consecutive years of growth as a tourist destination. 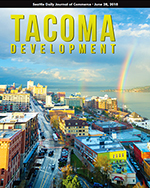 Technology firms continue to locate and expand in Tacoma, inhabiting co-working spaces and incubators. 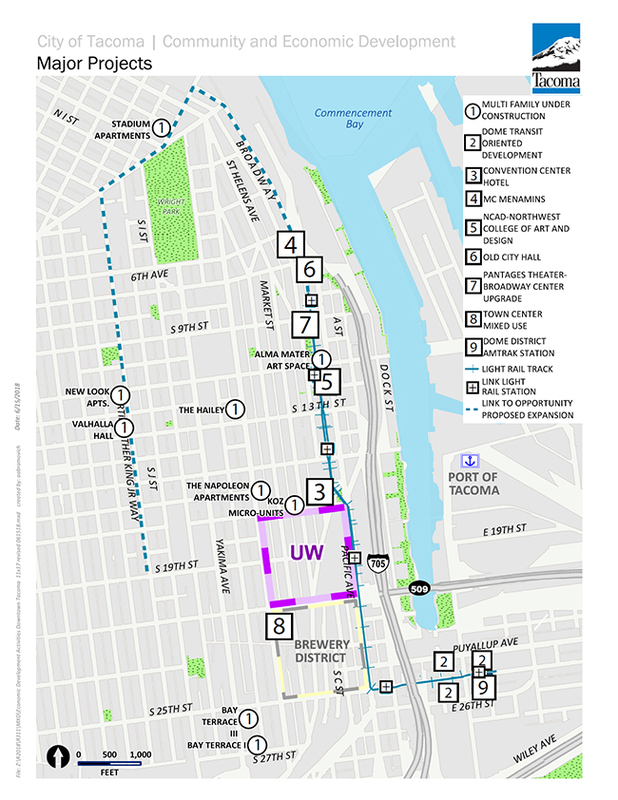 The Brewery Blocks project will create housing, offices, restaurants and bars just south of UWT. 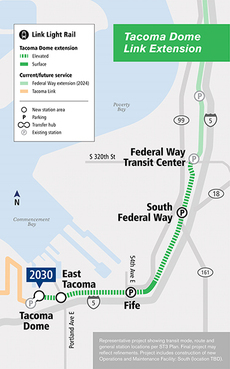 Two big rail extension projects are coming: one connecting to the regional system and the other to Hilltop. 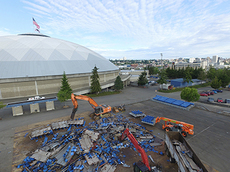 Strength is coming from some large “blue chip” leases in new development projects. Price premiums for multifamily properties are becoming the norm in Tacoma. 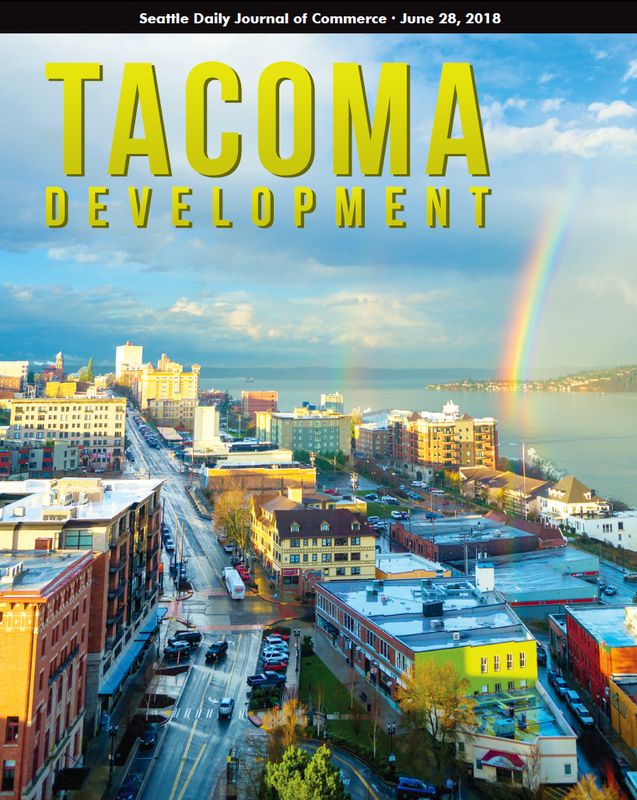 Medical buildings are the strongest and safest bet in Tacoma.